Eating strawberries regularly is good for your health. 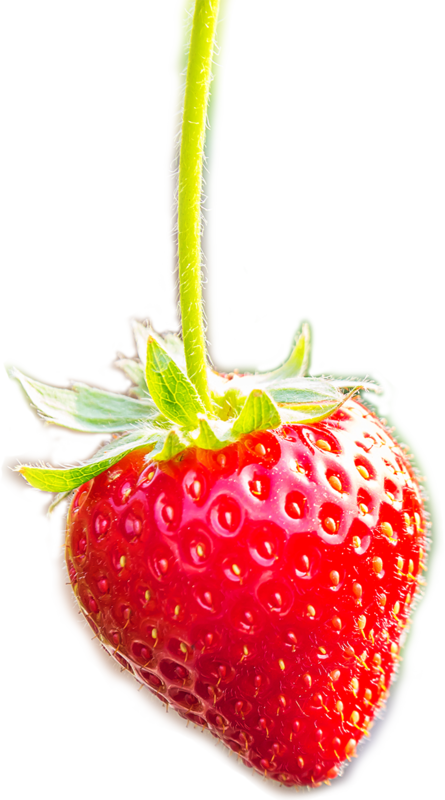 Our aim is to promote the consumption of strawberries by providing a consistent, high level of quality. 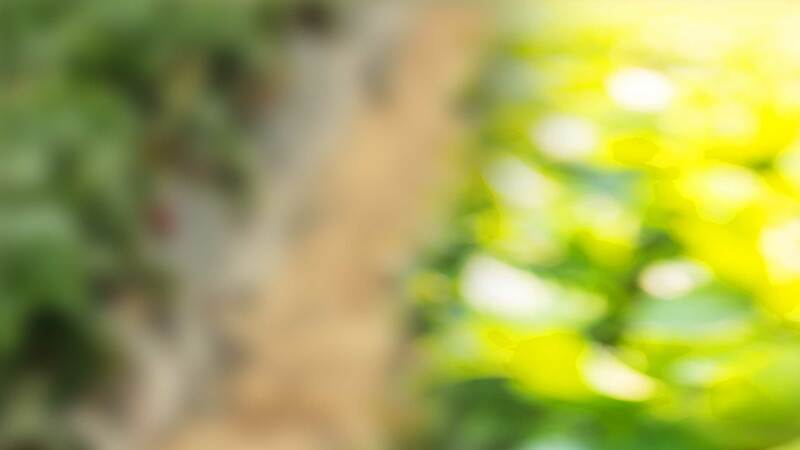 Together with The Greenery, Jong Fruit provides the international market with strawberries of the highest possible quality, and we grow them all year round. GROWING STRAWBERRIES IS TOP SPORT. We get large quantities of high-quality strawberries constantly, by combining our own know-how, the data we gathered ourselves, techniques that were developed in-house, and years of experience. Knowledge in the field is valuable, but learning from practice cannot be topped. Jong Fruit has always sailed its own course, in order to maintain control over the entire process, from planting to picking. Jong Fruit’s history dates back to the mid-sixties. Strawberries are not at all grown yet. Originally, the family-owned company grows leek, Brussels sprouts and spinach. The bright red summer fruits are not in the picture until much later, and even then, only on a small scale. 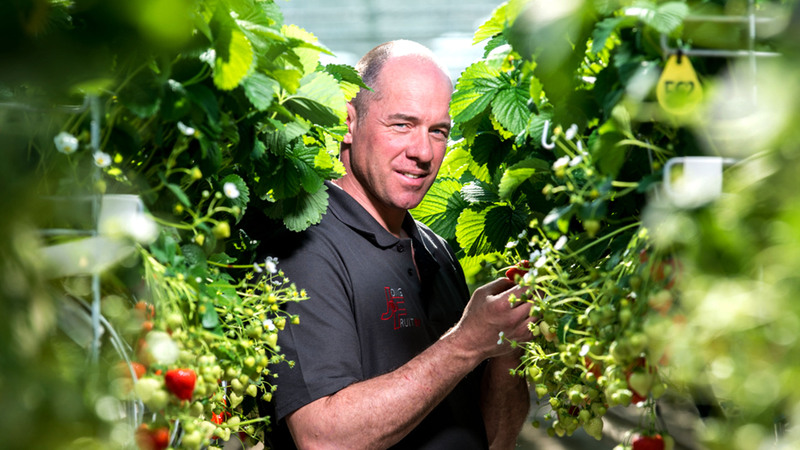 It is not until 1992, when Rob van der Wouw joins the company, that Jong Fruit starts focusing entirely on strawberries. The years since then, are all about expanding. One greenhouse after the other arises in the area. The sheer amount of tunnel goes on and on, as far as the eye can see. Tens of thousands of square meters filled with strawberries turn JongFruit into an important player on the market. But ambitions go even further. With the arrival of Arian de Jong, Jong Fruit is turned into a limited company that prepares itself for the next step. Arian thinks big and wants to become one of the biggest players in the field, while Rob constantly applies new techniques to supply an even bigger quantity of top quality strawberries. Introducing assimilation lamps in 2006, Jong Fruit marches way ahead of the band. Jong Fruit develops a strategy itself, that harvests more success every year, in an era when this technique had just started to develop. By now, we can be proud of our lead over other assimilation lighting growers. Creating over 30,000 square meters of tray fields for the cultivation of its own plants (Jong Plants), starting up Fruit Jobs, an employment agency for the horticulture sector, Jong Fruit is not done growing, yet. Not only in size, but in quality and innovation, as well.